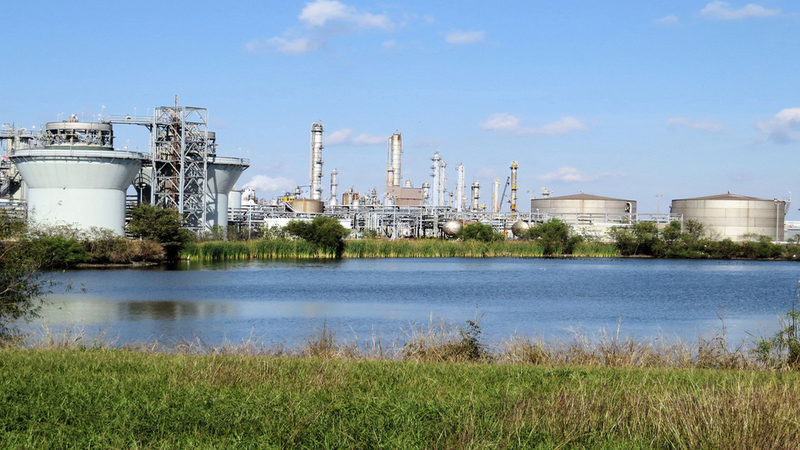 Oxea starts construction of propanol unit at its production site at Bay City, Texas, US. Photo: courtesy of Oxea. BASF Catalysts India opens new production facility in Chennai, India. Photo: courtesy of BASF SE. Synthetic iron oxide pigment plant at Krefeld-Uerdingen. Photo: courtesy of Currenta / LANXESS. AkzoNobel centre in Amsterdam, Netherlands. Photo: courtesy of AkzoNobel NV. Oxo chemicals manufacturer Oxea started construction of a new propanol unit at its production site at Bay City, Texas, US. The new unit, Propanol 2, is scheduled for completion next year. Once commissioned, the company anticipates that its new Propanol 2 unit will add a capacity of 100,000mtpa of propanol and 40,000mtpa of propionaldehyde. China-based WuXi AppTec’s global chemistry ecommerce platform company LabNetwork entered an new partnership with scientific, technical and medical information products and services provider, Elsevier. Intended to provide a seamless experience from chemistry research to purchase, the new collaboration aims to simplify and speed-up purchasing decisions for companies and researchers. Under the deal, users of Elsevier’s premier chemistry database Reaxys can directly access LabNetwork’s nearly four million commercially available discovery and research compounds that are sourced from more than 2,000 suppliers worldwide. BASF Catalysts India (BASF Catalysts) opened its new mobile emissions catalysts manufacturing site in Chennai, India. 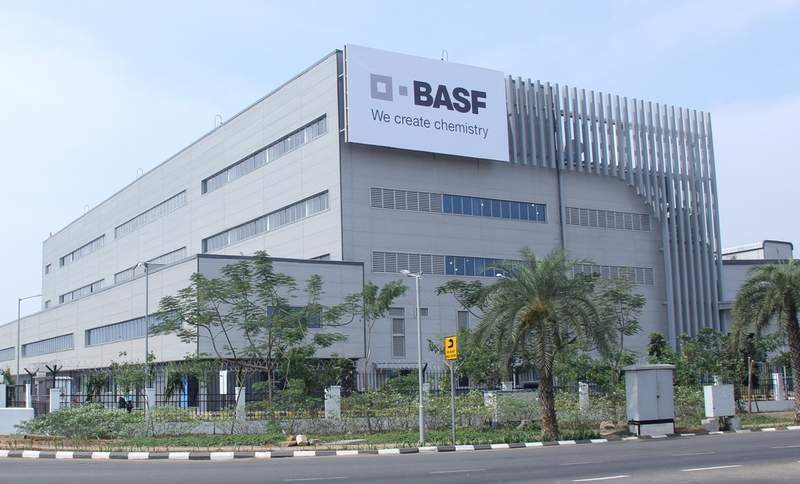 The new production plant spans 47,000m² and will replace the existing BASF plant in Chennai. It is the culmination of a three-year expansion project that has enhanced BASF’s catalyst manufacturing capacity in India. Alliance Bio-Products submitted Regulation D (506(c)) offering to the US Securities and Exchange Commission (SEC) to secure funding from investors to purchase a bioethanol plant in south-east Florida. The acquisition will allow Alliance BioEnergy to increase production capacity of manufacturing the eco-friendly alternative to petroleum-based fuels and other products by leveraging its patented Cellulose to Sugar (CTS) conversion process. Under the offering, the company can sell one million shares of its securities to accredited investors. 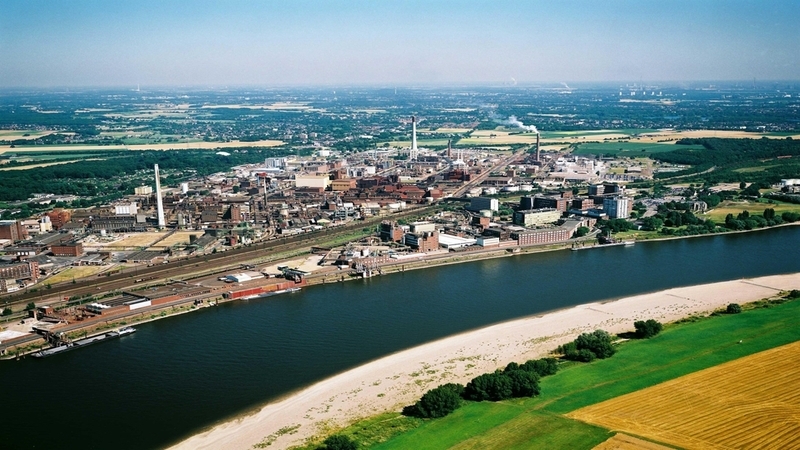 Specialty chemicals company LANXESS revealed plans to increase its global iron oxide pigment production to ensure consistent supply to its customers in the long-term. As part of the initiative, the company will gradually increase red and black pigments production capacity by approximately 23,000mt from the current 280,000mt by 2019 at its synthetic iron oxide pigment plant in Krefeld-Uerdingen in Germany. LANXESS will also expand the production yellow pigments by another 2,000mt annually at its site in Porto Feliz, Brazil through modernisation. Pistoia Alliance introduced its new chemical safety library (CSL) service that enables the capturing, storing and sharing of hazardous reaction information to help make laboratories safer. The new CSL service features a collaborative database, including an initial set of hazardous reaction incidents compiled by Pistoia Alliance’s CSL service project team, and a submission tool to collect further entries. Available for the entire chemical and life sciences community, the CSL service includes a sampling of 25 known reaction incidents and has more than 75,000 pre-loaded reagents. 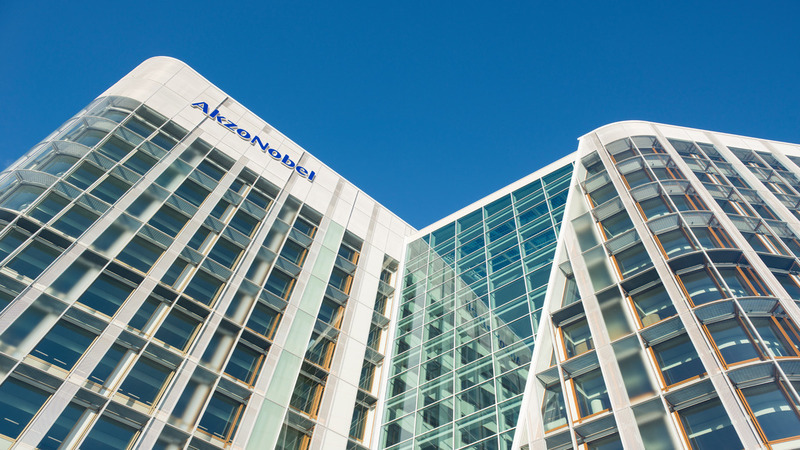 AkzoNobel revealed that it has reviewed strategic options for the separation of its speciality chemicals business. The company anticipates that separating its specialty chemicals business would allow the company to build and accelerate its market-leading positions across a range of market segments. The speciality chemicals business had revenues of €4.8bn in 2016, and is strongly positioned with a broad portfolio of leading technologies and chemicals, which service a wide range of end-user segments such as construction, industrial and consumer goods. US-based Huntsman revealed plans to close its titanium dioxide (TiO2) manufacturing facility in Calais, France, by the third quarter of this year. As part of the plan, the white end finishing and packaging operation of the Calais TiO2 facility will shut down, leading to the closure of the entire facility. In 2015, Huntsman closed the black end manufacturing operations of its Calais-based TiO2 production facility.